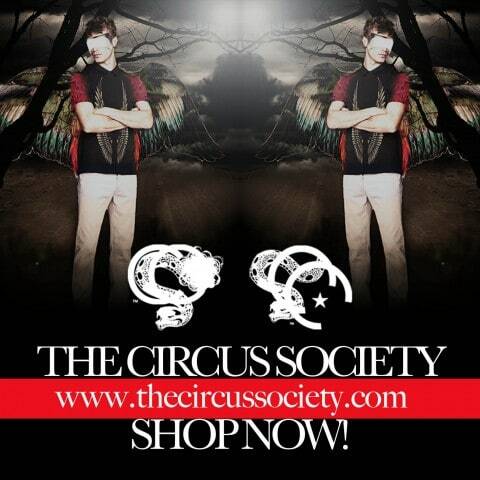 I am the Founder and Creative Director for The Circus Society. 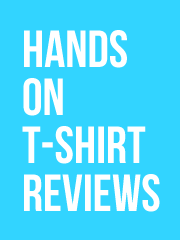 A collection of graphic tanks and tees for men and women. After graduating with a degree in Design, I haven’t stop my passion to design and create inspirational pieces of art work. Most of my art work is inspire by music, life, and my journey. Andy: Founder AND Creative Director? 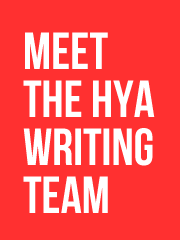 Maybe I should start calling myself the Founder, Editor, CEO, and CFO of Hide Your Arms? Designs look pretty cool though.